When we first heard the news that Kylie Jenner landed a major deal with Puma, we couldn't wait to see the campaign pics. Well, as Elle pointed out, the first glimpse of Kylie's ads just hit the web. And, as expected, they're awesome. Kylie debuted her campaign for Puma Fierce, a new "lightweight trainer with zero excuses," which will hit stores April 1. Keep scrolling to check out the images and get a better glimpse of the sneakers you're going to want as soon as they're released. 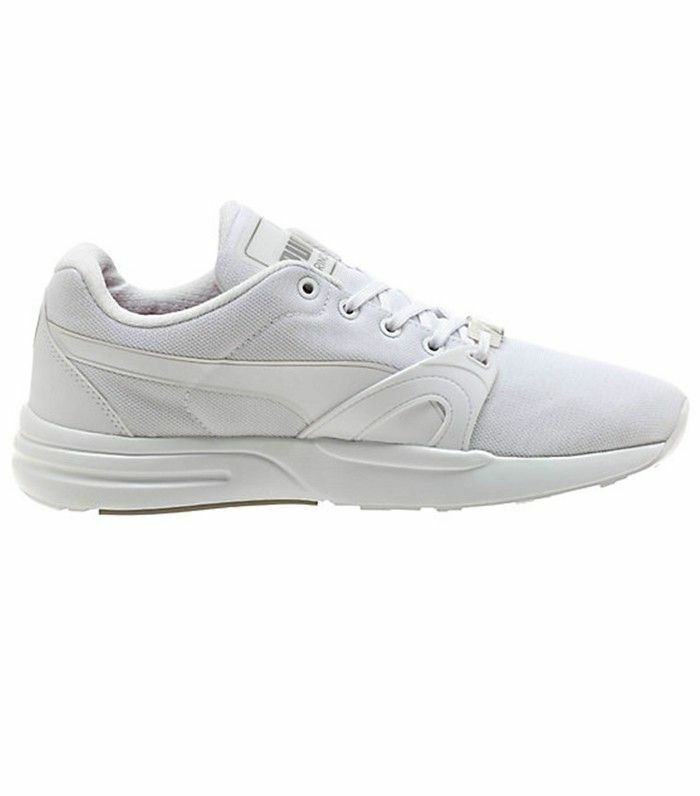 Plus, go a bit further to shop other Puma kicks in the meantime. PUMA Fierce. A lightweight trainer with zero excuses. Dropping 4.1.16. What do you think of Kylie's Puma ads? Let us know in the comments below.